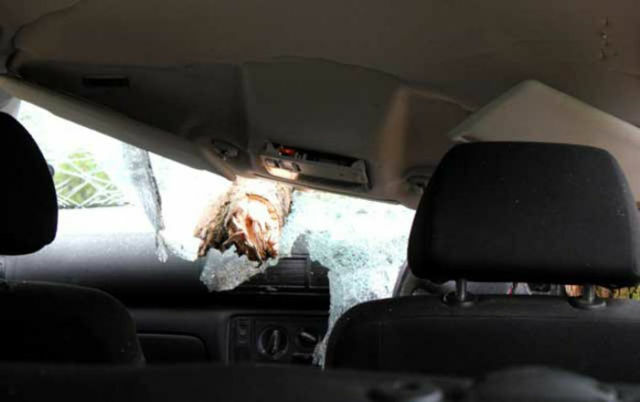 Two women friends were on their way to a costume and textile fair in Norfolk when they became the victims of surprise “attack”. 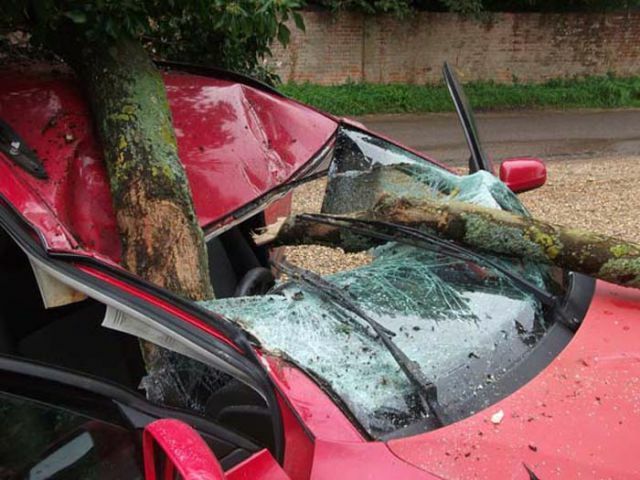 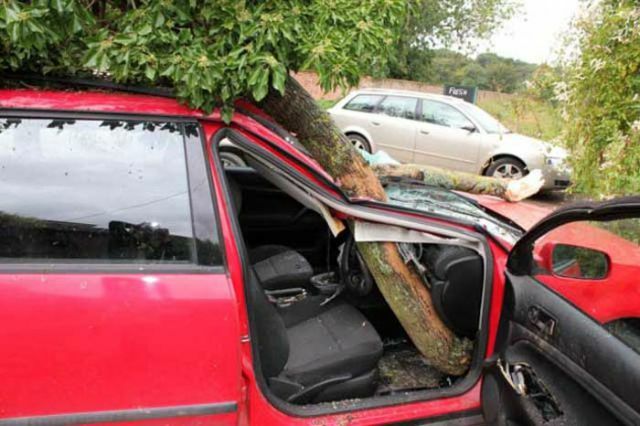 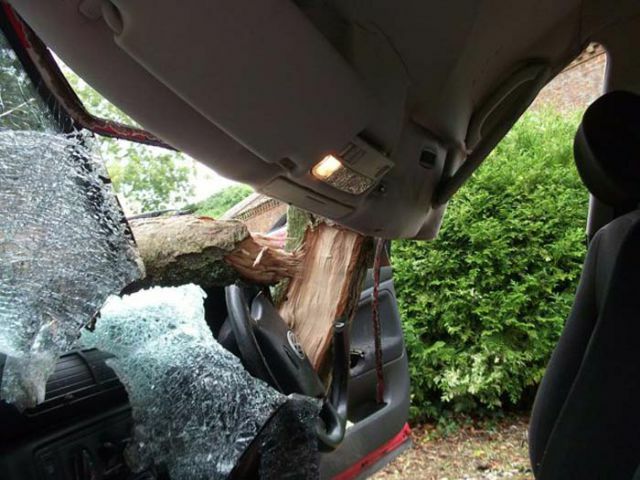 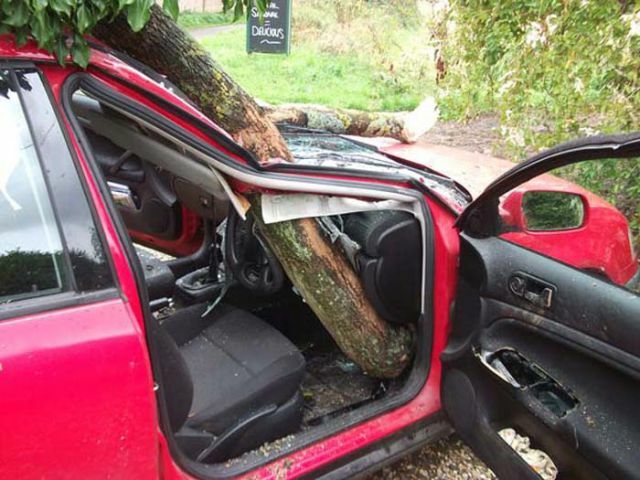 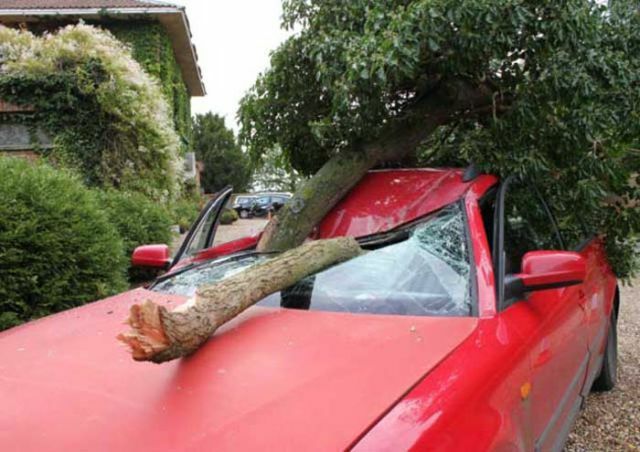 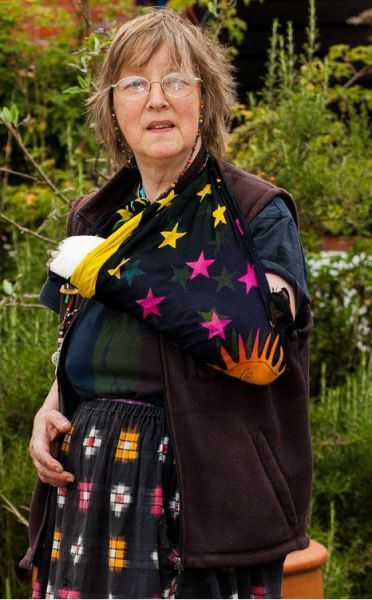 Helen Howes and Heather Hasthorpe narrowly escaped serious injury when a falling oak tree smashed on top of their VW Passat while they were driving. 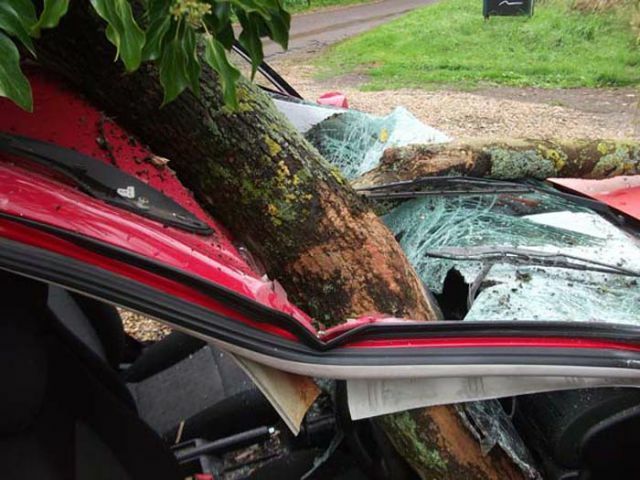 The ladies were extremely lucky that they were not killed by the tree’s impact. 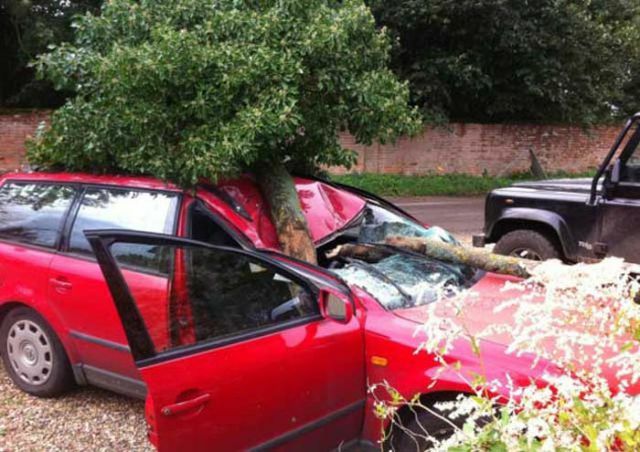 The meaning of "attack" seems to be different nowadays.